This year’s “Classical Roots” concert will explore Music Hall’s history as a gathering place for a wide spectrum of Cincinnati’s society. When it comes to concertos with orchestra, most people don’t think of the double bass as a solo instrument. It’s usually heard at the bottom of the musical spectrum, rather than playing melodies that soar over the orchestra. 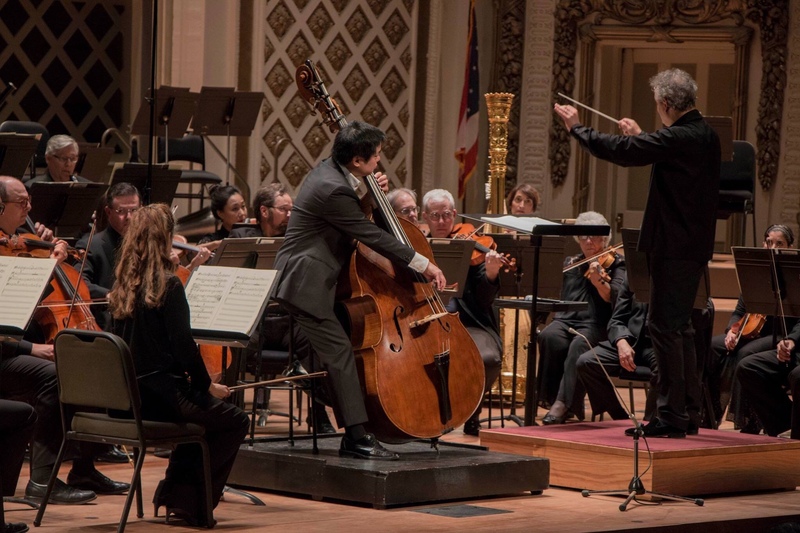 But bassist Owen Lee, principal bass of the Cincinnati Symphony Orchestra for 22 years, made a strong case for Serge Koussevitzky’s Concerto for Double Bass, given its first-ever performances by the CSO over the weekend at Music Hall. 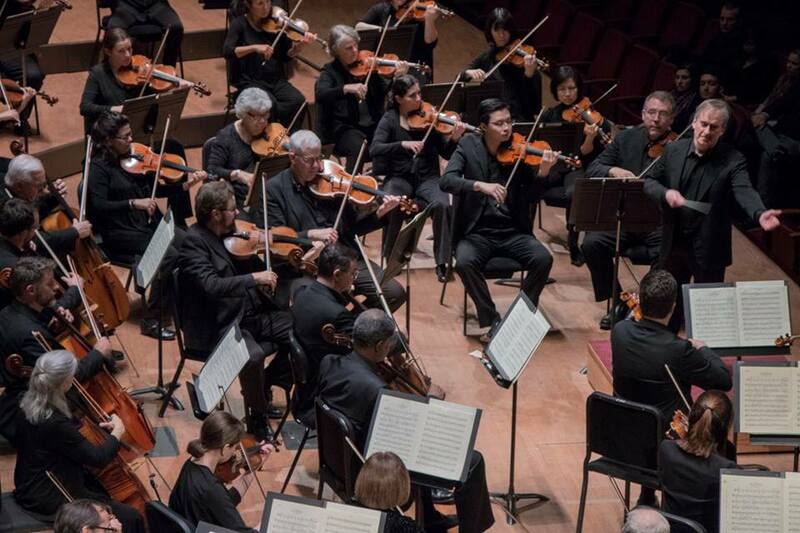 Violin superstar Joshua Bell, a phenomenal Russian pianist named Daniil Trifonov and renowned cellist Alisa Weilerstein are just a few of the stars in an exceptional lineup coming to the Cincinnati Symphony Orchestra next season. James Conlon raised his arms to begin Gustav Mahler’s Symphony No. 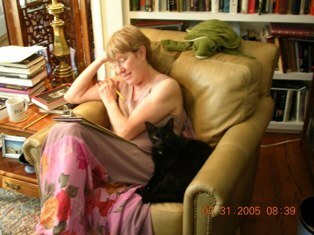 1, “Titan,” and the musicians of the Cincinnati Symphony Orchestra sounded the long, quiet ‘A’ that opens the work. From that pure tone, the woodwinds evoked the gradual awakenings of nature, trumpet fanfares sounded in the distance and every note had color and meaning. It was a spellbinding start to the hour-long journey that is Mahler. Through it all, the warmth of Conlon’s interpretation was palpable. James Darrah likes to point out that he has curated the Cincinnati Symphony Orchestra’s “Pelleas Trilogy” in three different phases of Music Hall’s renovation. CSO music director Louis Langrée’s three year project exploring Maurice Maeterlinck’s 1893 play, “Pelléas et Mélisande” began with Arnold Schoenberg’s tone poem in Music Hall – pre-renovation. It continued last year with Gabriel Fauré’s incidental music to the play when the orchestra was displaced at the Taft Theater. This weekend, the project culminates in Debussy’s “Pelléas et Mélisande” in the newly renovated Music Hall. The performance is in collaboration with Cincinnati Opera.